You’ll find about 27 buildings on the block between NW Jones Drive and NW Lema Drive consisting of different floor plans and apartment units per building at the Links at Parkville Apartment pool. At the next block between NW Lema Drive and NW Player Drive are found about 20 buildings which include the clubhouse and the swimming pool. The volleyball court and the playground are also found in this block. Links at Parkville Apartment pool is part of the landscaping with well paved roads and paths, green grass carpet and trees planted at every block. Wooded areas surround the apartment community enclave at the west, south and east sides. The cool waters of the Links at Parkville Apartment pool will refresh your body and mind as you relax under the morning sun and chat with family and friends either with a dash of hot coffee or cold juice, and enjoy your splash at the pool and turn it into a luxury experience for you. Experience the joy and thrill of diving into the Links at Parkville Apartment pool on the open air under a warm sunny day against the backdrop of the beautiful apartment’s architecture. You are in the gateway to urban living, entertainment and pleasure at the sparkling resort pools of Links at Parkville Apartment. At night, the outdoor lights reflecting on the emerald waters of the Links at Parkville Apartment pool turns the place into a warm and exciting evening. 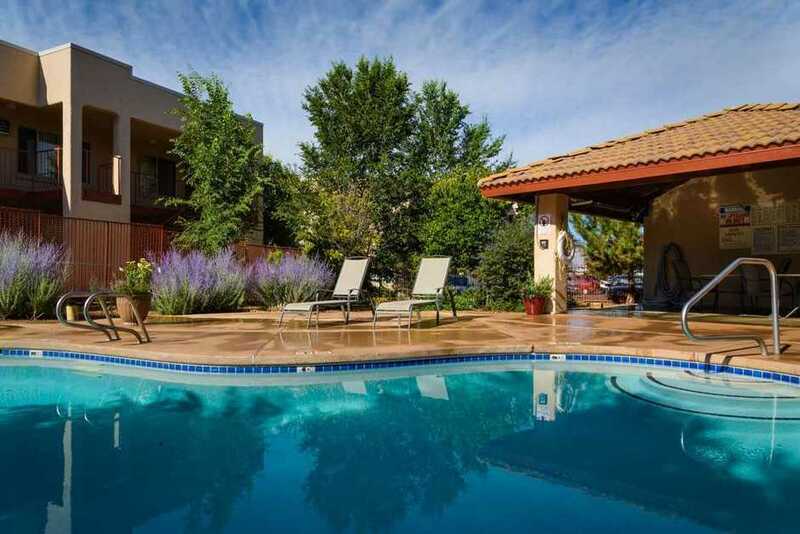 The alluring resort pool stands out as one of the prime features of the apartment community. After a swim at the Links at Parkville Apartment pool, you can have a number of other options like driving to the restaurants or bars nearby. If your apartment is along NW Jones Drive, a number of restaurants and shops are just walking distance away like Rancho Grande Cantina, Al’s Bar and Grille, Subway, Frank James Saloon, and Linda’s Original Hairworks. Roxanne’s Café is a bit further to the west of your apartment, less than a mile. You’re 12 minutes to Zona Rosa by way of I-45 and I-152 and 18 minutes to the Legends Shopping by way of I-435 from the Links at Parkville Apartment pool. 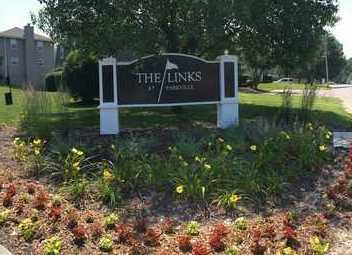 Come see the Links at Parkville Apartment community. We’ll give you a nice tour of Links at Parkville at 11107 NW Lema Dr. Parkville, MO 64152. Call us at (816) 587-9800 or send us a message at http://www.linksatparkvilleapts.com/ Office hours are from 9:00 AM to 5:30 PM from Monday to Friday, and 10:00 AM to 5:00 PM on Saturdays.